Your body is a machine, capable of reaching its peak potential as long as you treat it that way. Developing a fit physique and maintaining are 2 different process, before anyone begins to workout they must first go through what I call a 2 step preparation process. 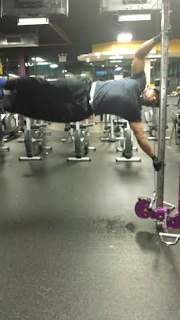 Step1: working out is just as much mental as it is physical, without the mind the body doesn't move. Lets look at a few key things that would be beneficial for the long run. Everyone at some point in the process feels like giving up, here are a few ways to get over that mental setback. Whenever you get the feeling of giving up, always remember the first reason why you started. Pictures also will help you to see the minor changes that the everyday eye cannot see, take a few update pictures every 2 weeks. Weighing yourself once every 2 weeks is a good way to keep track of progress motivating the mind with information, that you're either gaining or loosing weight. The measurements will help in giving an understanding of where the weight is being loss or gained and where you would have to target. Step 2: The diet is a major part this helps determine how fast results can be attained, and that you have a proper amount of energy to maintain a balanced workout. A proper diet also plays a part in weight management when you decide to take a break from the work-out. I would recommend a proper detox of the body before a complete diet change, on my health page there are a few detox that would be of assistance. Whoever said eating healthy doesn't taste good, Clearly never tasted a healthy meal before... there comes a time when we have to grow up and leave the fast food alone. Cut up the sweet potato into cubes and then season it with Himalayan salt along with coconut oil and then set it to bake for thirty minuets. Cut up the tofu into cubes and sauté season it with salt, onion powder, garlic, and yeast flakes until it is golden brown. Chop half of an onion and red peppers then add it to the tofu. Remove the pot and set it aside for later, next chop the garlic and the other half of the onion and sauté, add the spinach and let it cool down and then add the tofu and enjoy. For a faster more natural way to beat the cold and flu as well as less cost effective than thera-flu,.. try me, Nature tops chemicals every time. Take 1 teaspoon of cayenne pepper, add 1/4 cup of lemon juice, along with 2 to 3 drops of eucalyptus oil and sweeten with honey to your tasting. Drink 1 medicine cup about to to 3 times for the day depending on the severity. A great remedy for diabetes that is so natural that you can drink it as regular water. Boil 4 Leaves of cinnamon grass in 4 cups of water, add a half cup of fever grass (or to your discretion) place in refrigerator and consume as water. Also try my tea for diabetes for faster natural results. Whether you or a loved one, don't let diabetes have you on medication... before hospitals there was another way. 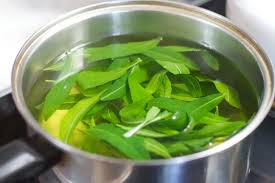 Boil 3 tablespoon of Licorice herb in 4 cups of water, add 4 cloves of Garlic (do not peel the trash off the garlic) along with 4 leaves of cinnamon leaf. Drink 1 cup 2 to three times a day (especially once in the morning and once at night). 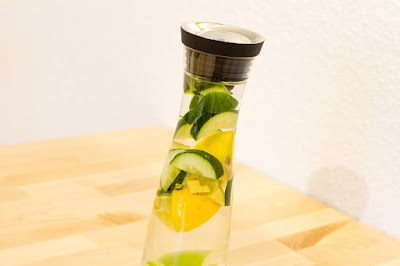 Also checkout the detox diabetic water, very easy to make. Unlike the flu the common cold is not labeled to any particular season, yet can be acquired the same way by various reasons. ultimately it is a weak immune system that is the cause for both. Nature has been our provision from since the existence of humanity, and humanity has been guilty for turning our backs on nature and entrusting it to chemicals. Let's look at what remedies nature has for these symptoms and see what we can combine for a cure. Sage herb is one of the strongest herbs when it comes to treating a cough or a sore throat. With the addition of yarrow which is very good for fever and body cramps. 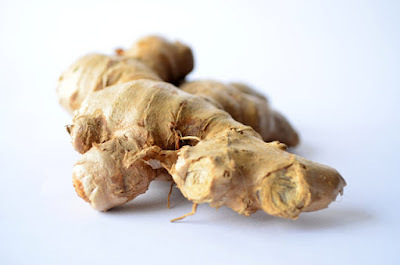 Ginger as well can be added for an extra aid for the aches. 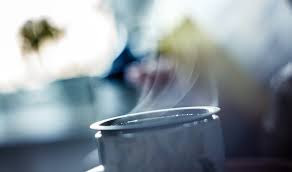 While the tea is cooling add a teaspoon of honey and squeeze in a lemon stir and sip as warm as you can bare it, and just relax as nature takes its course, this way is very fast, safe and cost efficient. Those that are pregnant should always consult with a doctor before using any substance. 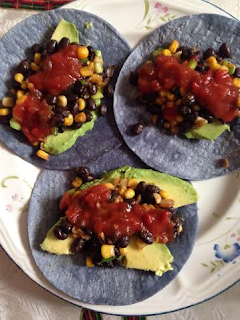 A wonderful way to enjoy a tasteful and healthy meal. Pour 1cup of baking flour into a bowl, next add the oil, salt, sugar, wheat flour and the baking powder, mixed them up, and then add the callaloo kneed it. Divide the dough into 3 pieces, roll each piece flat and place them into a frying pan rotate the roti to oil each side once. Then continue to rotate until it is cooked. 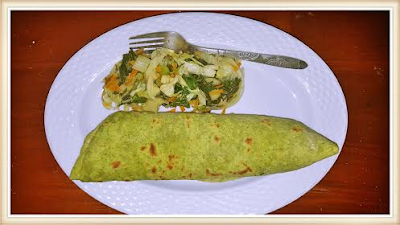 Shred the carrots and cut up the callaloo, pakchoy, cabbage, onions and garlic, mix them together and fry them under a low fire until cooked and place the vegetables on the roti and then roll it up and then serve. A healthy morning breakfast that would not only leave you searching for the best words to describe its taste, but will satisfy you until the next meal. 1. 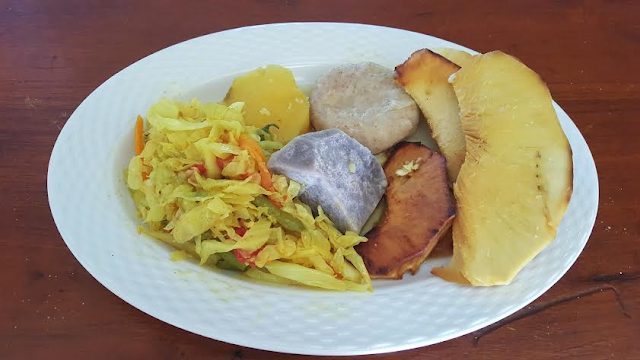 Roast the breadfruit and then let it cool a bit. 2. Peel breadfruit and then place in an oiled frying pan. 3. Boil a half pot of water while kneading the dumplings and then place them inside the pot. 4. 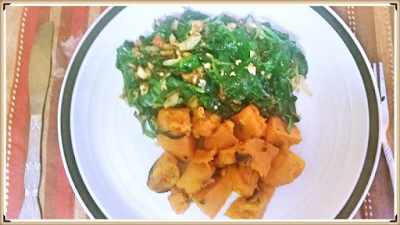 Peel dasheen, and sweet potato (you can add more to the plate like pumpkins, yam, etc...) allow 20-30 minutes to cook. 5. Shred the cabbage, slice the carrots thinly, dice the tomatoes, onions, garlic, and Scallions small. 6. Grease the frying pan with 2 tablespoon of oil, put 1 teaspoon of turmeric in the oil, sauté the onions, tomato, garlic, thyme, and scallions in the frying pan and add salt to taste. 7. Add the string beans carrots and cabbage, stir and let it steam for 3 minutes and then serve and enjoy a Jamaican style breakfast. This post could have went many directions, we could have combined many ingredients however that would take away from my personal experience. plagued by acne most of my teenage years lead me to try everything to find an answer. I couldn't afford the necessary care to treat my acne, and It got bad to the point where I cut school and I even stole a product to treat my acne. Until one day my mother spoke of something that I should try, I never heard of it before but I was more than willing to try, within 1 week my face shown so much of an improvement that I was questioned by almost everyone as to what did I do. Here is the 1 solution that changed my life. Filled with magnesium, beta-carotene, ascorbic-acid, niacin, oleic-acid, potassium, calcium, coumarins, genistein, riboflavin, rutin, selenium, thiamin, and zinc... this is just to name a few. This plant can also be used as an astringent and can be eaten as well. 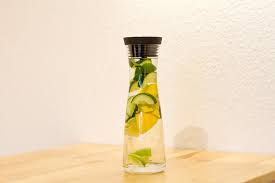 A chickweed detox water is also know to help with obesity. and is used as a medicinal tea for many different reasons. Stellaria media also known as chickweed is a natural herbal plant that is great for burns, rashes, skin irritations, inflammation, obesity, and other commonly faced problems. 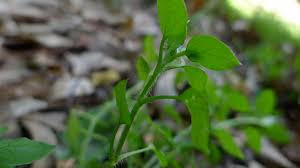 First boil the chickweed in a pot as you would a natural herb, next drink about a cup full leaving back enough t wash your face with (or affected area). Let it dry by itself do not towel dry. Repeat the process 2 to 3 times throughout the day and within a week according to my results I would have to guarantee the same for you. This will change your day and ultimately your life. 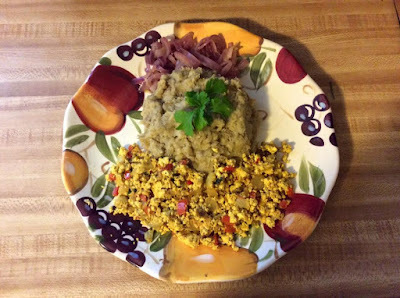 Learn how to lose weight by implementing a breakfast like this throughout your week, I have been personal training for years and have had many success stories off of this breakfast alone. Those who've tried it lose a lot of weight fast and along with the exercise saw results in days. This is a very simple breakfast, that in my recent experience of personal training I have provided as a simple advice that made the greatest difference in a short period of time. So many things attribute to a proper weight loss such as what we eat, but what about the how. Chewing our food properly plays a major role in weight loss. For example most people when they eat do not chew their food enough so that the body can easily digest it. The more we chew the more of a liquid substance that solid food becomes, it is easier for liquid to pass through the system rather than chunks of food enabling the body to digest faster and easier. Put it like this we have 32 teeth so each bite of food should get 32 chews or something remotely close. This act also triggers signals to the body that we are actually eating more than we are. Lets begin with oatmeal or a high fiber cereal such as "All Bran" (or any high fiber cereal)... having this and an apple immediately after would prove to be a decision changer for your lunch. The other fruits may be placed inside the oatmeal for added taste and extra vitamins and minerals. Fiber is a roughage that fills our hunger fast, and pectin plays a roll in suppressing the hunger keeping you feeling full for longer periods of time, and the combination of the 2 have enough vitamins and minerals to be a healthy meal. 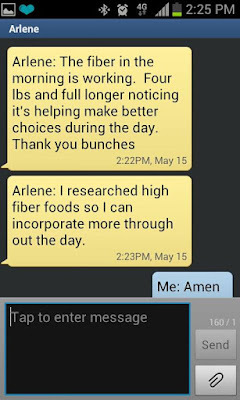 *The results of fiber and pectin are two simple combinations that will attribute to better decisions throughout out the day. Too many times we rely on chemicals to get the job done, but in every aspect chemicals are only used to do a work that nature was intended to do, looking for results from a second hand source. Here is a way that we can go back to the source and do things naturally. crush the basil leaves to the amount of 1/8 of a cup, and place it inside a glass bottle with 1 cup of coconut oil. Then place the glass bottle inside a pot of boiling water and bring the oil to 100 degrees, remove the bottle from the water and then leave it to sit over night. Blend about 3 inches of a stem of aloe with a quarter cup of coconut water, add the basil and coconut oil with a teaspoon of vitamin E oil mix it with a quarter cup of bees wax and then apply. Applying Aloe Vera to the scalp is a wonderful way for promoting hair growth, as well as being very affective in removing dandruff. 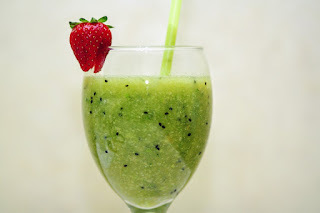 With the addition of basil which is rich with minerals, especially magnesium it is very good to combat breakage. The benefits of coconut oil is that it prevents hair loss and grey hair while being a wonderful conditioner on its own. Coconut water makes a good addition for stronger roots and it prevents an itchy scalp, as beeswax helps add sheen and volume. 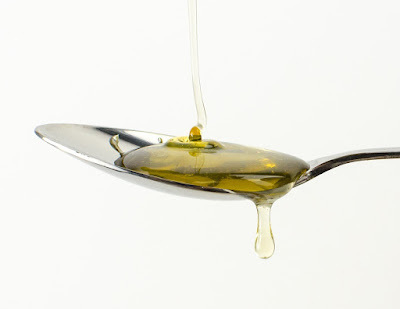 While Vitamin E is another healthy way to promote hair growth and prevent hair loss. Are you sluggish at peak hours during the day? Do you need more energy to make it through the day? 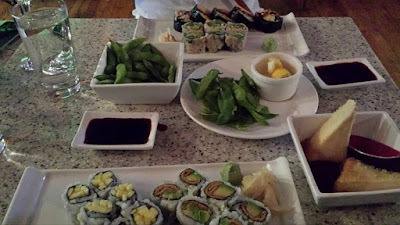 Do you need to fill an evening hunger pain? If none of those apply to you, you can still make one of these energy boosters cause they taste that good. 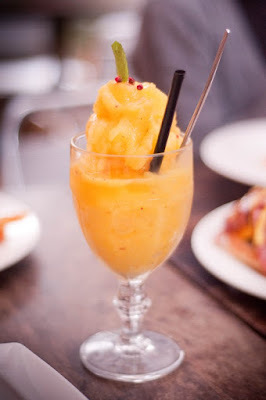 Island Love: Mangoes, passion fruit, tangerine, cup of coconut milk, pineapple slices, something great to have at lunch-time to rejuvenate the body. 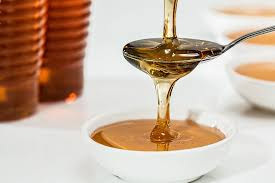 5 Wise: Boil ginger with eucalyptus leaves some garlic and a bit of onions, when it cool down and is about ready to drink add a tablespoon of honey, this is actually to help clear colds especially chest congestion's. 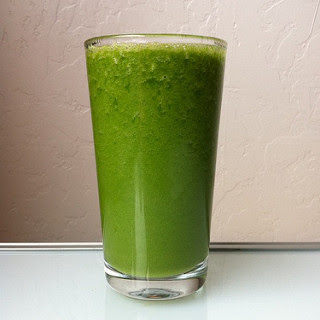 7 Thunders: Spinach, Kale, Broccoli, Celery, Spirulina, Cucumber, almond milk, this is great to have after the workout as it is protein packed. Sunrise: 2 Oranges, 2 tangerine, 1 Grape fruit, squeeze 1 lemon and 1 lime in the mix, this is great for strengthening the immune system and exchange of toxic bodily fluids, a citrus blend is a great guard against kidney stones, promoting weight loss. Sunset: 3 kiwi, 1 cup of dark berries combined (raspberry, black berry, blue berry) 2 apricots, these combinations of fruits can work wonders for the eyes. Vineyard: 10 Eucalyptus leaves, 1 cucumber sliced, 1 table spoon of honey, 1 sliced lemon, 5 cups of water, let it fuse overnight, the eucalyptus make this good for bacteria and viruses and very good on congestion. 7 Times: 1 stem of aloe blended with a glass of orange juice or pineapple juice, this is a good detox for the blood that helps with infections. *Log back on after you've tried a few and let us know your favorite. cellulite: (noun) persistent subcutaneous fat causing dimpling of the skin, especially on women's hips and thighs. Lets take a look at some natural things that can be done to help remove cellulite, without the costly expense. We need to fist understand that its not a skin issue but rather an issue from the fat beneath. 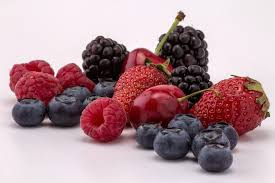 Dark berries: Black and blue berries are high in antioxidants which help to destroy fat that is attached to connective tissues. 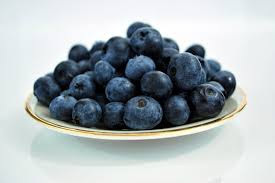 Blue berries are rich with anthocyanin's which is what helps to form the protein collagen that helps to keep the skin tissue tight, helping to suppress the fat form from underneath. 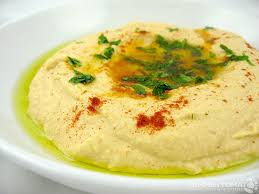 Hummus: A low-glycemic food hummus provides glucose that flows to the blood causing a small amount of insulin release. Being that insulin is a fat storing hormone, low glycemic foods will help in preventing fat cells from expanding to form cellulite. Olive oil: This can be one of many main ingredients for a healthy thyroid, due to its polyphenols and a small mount of monounsaturated fat. A healthy and strong thyroid will boost the metabolism. 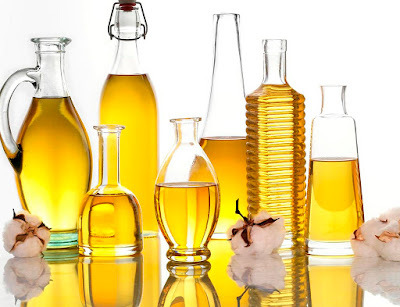 Olive oil is great to have on vegetables as it strengthens your digestive system and is very good for the intestines and liver as well as the whole stomach on an overall. It is also good to bathe with or massaged into the skin of the affected areas. Switching to a high alkaline diet is another way to attack cellulite, by eating very low acidic foods it would be easier for the body to decompose. Not only that for those who would like to lose a few pounds, this is considerably a healthier way for weight loss. Spinach: Very high in alkaline, consuming spinach is a wonderful way to attack cellulite. Very rich with vitamin A, C, E, K an magnesium and chlorophyll. 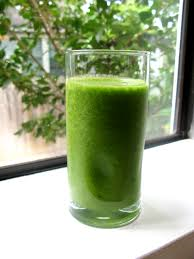 Spinach, kale, celery, broccoli and cucumbers make a great blend for a high alkaline green smoothie. Exercise: Plays a significant role in firming the fat that is beneath the skin that leads to cellulite. Jogging and calisthenics are great ways to go about the workout, not only does it give more of a defined result, the affects of calisthenics would sustain a better figure over a period of time. On the workout page there will be various exercises to help target the necessary areas. Sleep: Believe it or not proper sleep helps to combat cellulite. since cellulite is also caused by stress and that is the redirecting of the blood throughout the body, proper sleep helps the body to stay neutralized and allows it to try to heal and stabilize itself. Going to bed at least 2 hrs before 12 would be best. Have you ever wondered why the stomach is the hardest area to lose weight? Have you tried everything you could think of to lose the belly fat? Have you ever wondered, what is the easiest way to lose belly fat? Here are a few beginner things to do when wanting to lose abdominal fat. The outside is always determined by what you put in... ALWAYS. Blueberries: Known to fight heart disease and type 2 diabetes, blueberries are great for decreasing unhealthy inflammation and have one of the highest antioxidant levels of all fruits. numerous studies have shown its strong capability to significantly reduce stomach fat and lowering cholesterol, its best to eat them raw and not to freeze them (as many people like to) in order to get the most of its high antioxidants. Coconuts: Dried coconuts are something that can be added to recipes as flavoring and can also be eaten as a snack. 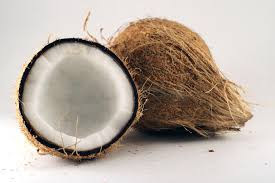 Coconuts contains what is called medium chain triglycerides that raises the livers metabolic rate up to 30 percent helping to burn fat faster. 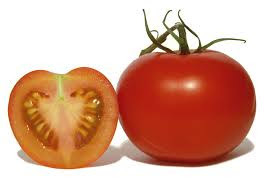 Tomatoes: There are different varieties of tomatoes and all are packed with vitamin C. At best a large tomato only contains 33 calories. Tomatoes are a great addition for cardiovascular health and also performs as antioxidant for our body to help with losing weight. They also contain phytonutrients which is also a known fat burner. A tomato a day is great for a mans colon helping to prevent colon cancer, and in some research for women preventing breast cancer as well. Apple: This fruit is helpful in more ways than the average person would know, like pineapples apple are high in pectin. Pectin helps the body cells to take in more water than fat and also helps to suppress hunger. 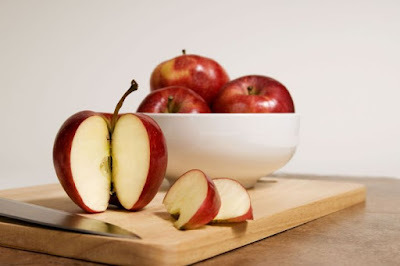 Apples also contain polyphenols which aids the metabolism in burning body fat, and also a high level of fiber which increases the felling of being full. Avocados: This fruit helps in balancing cholesterol and is good asset in developing a strong digestive system. 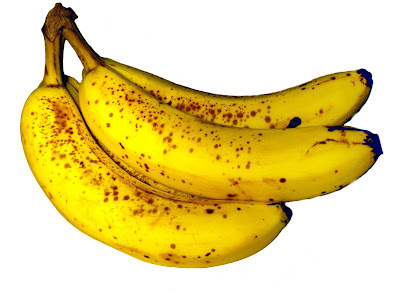 They are very high in potassium which helps in utilizing the nutrients of the body towards muscle and energy. 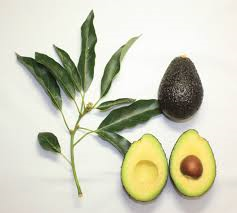 The oil in avocados is high in monounsaturated and polyunsaturated fat, that can help to reduce belly fat. 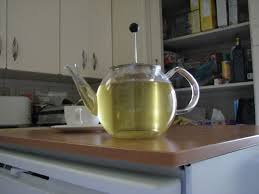 Green Tea: Loaded with antioxidants green tea is known for burning an excessive amount of fat. 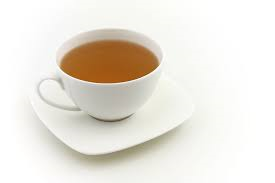 It was shown through studies that even in a resting state that green tea helps in burning calories. 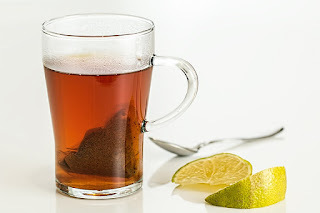 Green tea contains catechin which is an antioxidant and a type of natural phenol that boost the body's metabolism, and in known cases burning the fat that's stored in the belly. Ginger: Highly regarded as something to consider as ginger is extremely high in antioxidants and is a great friend to the digestive system. Although ginger stands strong on its own it serves as a power house when combined with lemon for tea or used together for a detox water. when trying to loose weight especially in the abdominal region a few main things that someone would like to refrain from is cheese, alcohol, coffee and soda. These are items that go directly to the stomach region and making the efforts harder and the process longer. 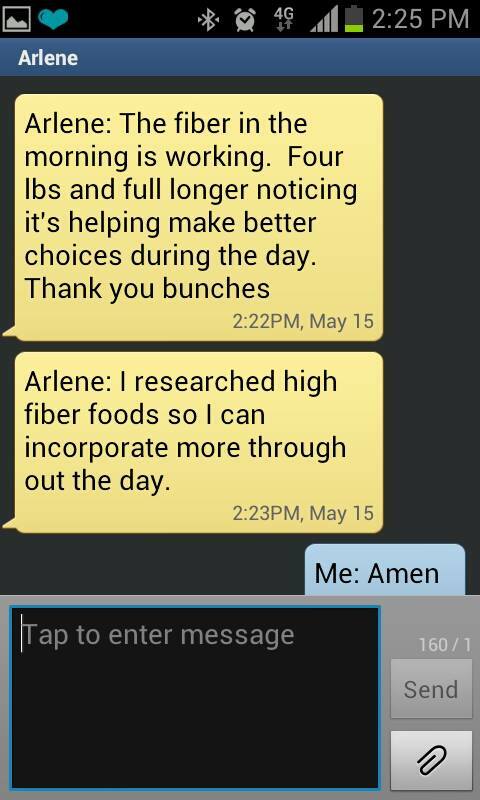 I am not saying that it cannot be done with these but our goal is to do this healthy and fast. However almond and cashew cheese taste just as good as dairy cheese but 7 times more healthier. Eating natural food and fruits is one way to improve your health, here is another way with these everyday fruits. This is a key to success when it comes to beauty and great heath. 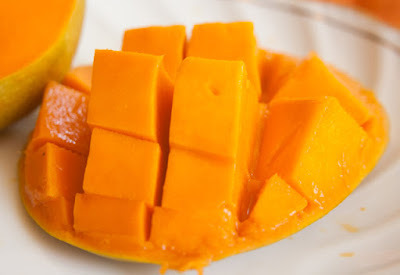 Mangos - If your getting older you're going to love this fruit, very rich with vitamin-A also rich with antioxidants, mango fights against skin aging, and regenerates skin cells to help restore the elasticity of the skin. 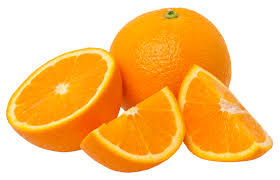 Orange: Very potent in vitamin C orange also helps to improve skin texture. Like an apple, oranges also contains collagen which helps to slow the skin aging process. Simply rubbing the insides of an orange on your skin, can help to tighten your skin. An orange can also be used in a dried and powdered state as a natural scrub. 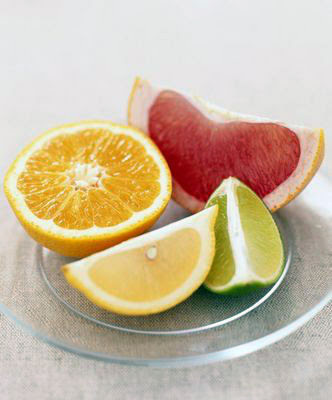 Like a lemon, oranges too can help to clear up skin blemishes. Banana: A good source of iron, bananas are filled with magnesium and potassium that can help to reduce menstrual cramps (your welcome ladies). Bananas too also have an affect on the skin, they are rich in vitamin A, B and E which can work as an anti-aging agent product. A freshly mashed banana can also be used to make a facial to aid the skin. Lemon: This is a fruit that is available all season. 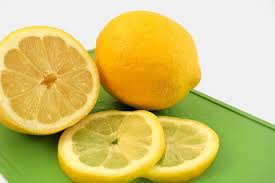 Rich with vitamin C, the juices from lemons can work wonders for the skin, known for cleaning around the house a teaspoon of honey and a bit of lemon in the morning can work as a natural detox and a great skin cleanser, or used together (lemon and honey) it can be a bleach for the skin. Lemons also work as an astringent, it can be used to help lighten the skin tone and help clear up marks from acne scars. Just rub the inside of a lemon peel on your elbow or knee to help remove dark spots. Apple: An apple a day keeps the doctor away, wish this were true, however the health benefits from apple cannot be ignored. 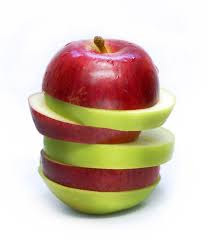 The antioxidants in apples help to prevent cell and tissue damage. Mixing a mashed apple, rose water, honey and oatmeal can work as a wonderful exfoliating mask on the skin. Nutritionists have shown that apples contain a high amount of elastin and collagen which aids in maintaining tighter skin. 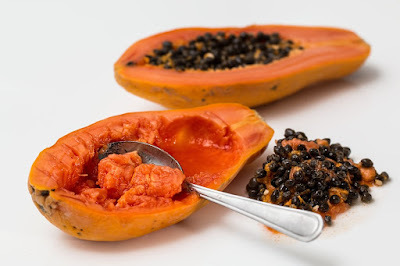 Papaya: This fruit has been helpful for the skin for ages. 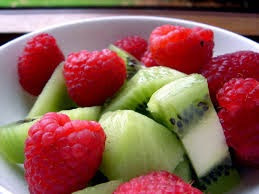 It is high in antioxidants and contains papain which is a unique enzyme that can kill dead cells and cure skin impurities. 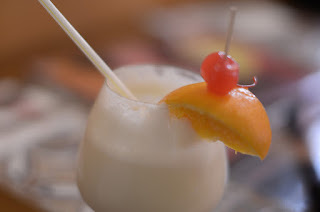 A glass of papaya milk or applying the flesh of papaya on the skin can also do wonders. 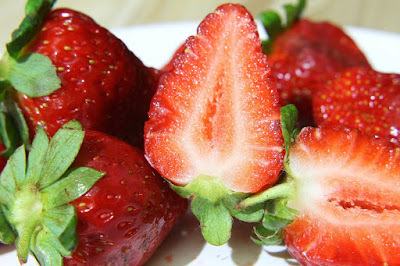 Strawberry: In a study with certain fruits, strawberries were ranked the highest in antioxidant content, above grapes, tomatoes and even apples. High in vitamins and minerals with a high concentrations of vitamin C, strawberries are rich with antioxidants, compounds that help neutralize free radicals inside the body. Free radicals are broken down molecules that can cause damage to cells, including skin cells. its also a god face mask when mixed with honey to help remove dirt and dead cells.